The career of a lifetime starts here. 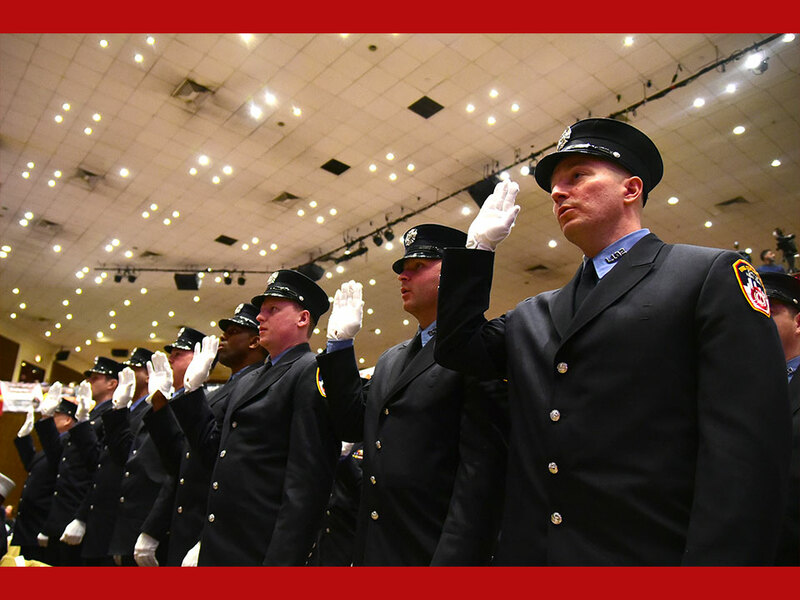 If you’ve ever dreamt of being a member of New York’s Bravest, this could be your gateway to the most rewarding career you will ever have. 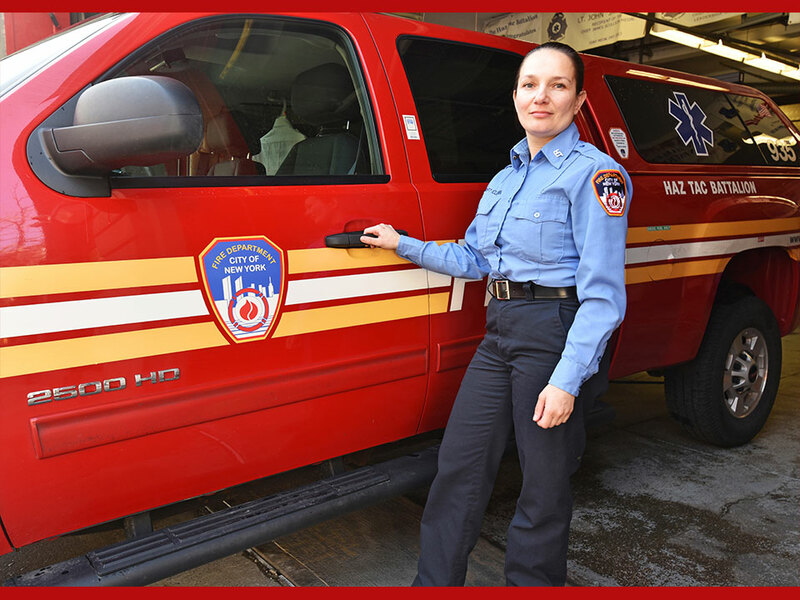 Best-in-class training and advancement opportunities are just some of the benefits FDNY offers. 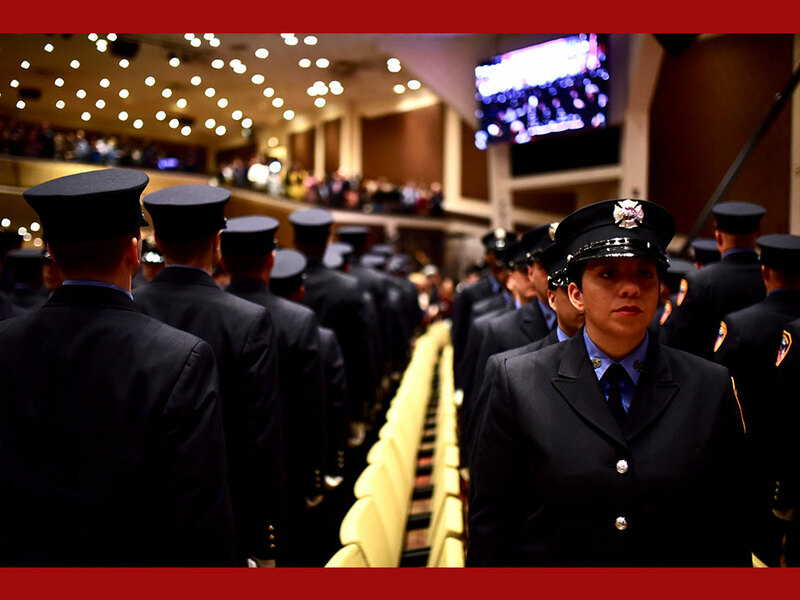 If you have the courage, the heart and the desire to be a leader, we invite you to explore what it takes to Join FDNY. All are welcome to serve our great City. Official Twitter account for info about how to work for the FDNY. For general FDNY news, follow @FDNY. The #FDNYExplorers joined our first responders at our Fire Academy on April 20 to expand their knowledge and skills in extinguishing a car fire, CPR and much more. Great job students! Read more about this amazing youth outreach program at https://t.co/1KQ0VCHzqT. “I want to help people and just try to be an all-around good person,“ said Probationary #Firefighter Jimmie Carter-King, a Class of 2010 #FDNYHS alumnus who is graduating from the Academy today. Read more about him at https://t.co/X7y4Qx7WWu.